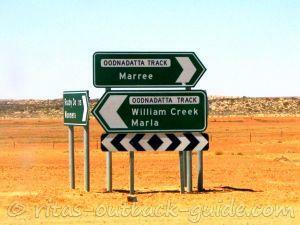 Motorhome or 4wd & tent camper set up? 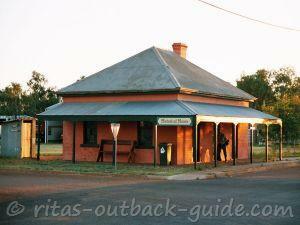 we are a family of 4 (kids 5&3) and are looking to travel around Australia for 12+ months. 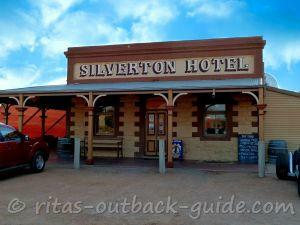 We are somewhat unable to decide if we can do it in a motorhome without missing out on too many attractions or if we have to go real "bush" and get ourselves fitted out with a 4wd and off-road trailer tent etc set up. 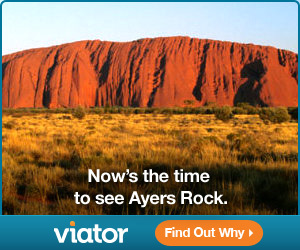 We most definitely want to get into Kakadu, Kimberleys, would love to get to Cape York - the list goes on. 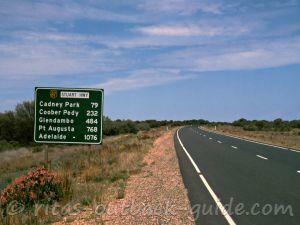 I did a Australia circumnavigation 20 years ago, but did it all in 3 months and only staying on the main drag with a 2wd. We had no "time" to get off the beaten track. I am thinking that even compared to a 2wd - a Motorhome has so little ground clearance that it might be even more restrictive compared to a 2wd. The beauty of it is that it offers certain creature comforts of course - my wife certainly is not sure she wants to "camp" for such a long time, although, these days, many comforts are available for camping and we are not necessary on a shoestring budget either. (my) Common sense tells me that it will need to be a 4wd outfit, but, it will need to be suitable of course for the whole family. What about towing a small 4wd behind a motorhome and have a tent with us, so if we do go off the beaten track - we can do so for a few days? Perhaps important to add that we are planning to travel with the seasons, eg winter up north and summer down south. Would love to have your opinion and insights, thank you. Your post made me think "which vehicle would I use for a trip around Australia for one year?" The answer is definitely something 4WD. You didn't say whether you will buy or rent the car, camper or whatever you decide to use. When you rent a motorhome you are not allowed to go on any unsealed roads, the same applies to rented caravans, I think. I fully agree with you that a motorhome restricts you more than a 2WD car. Towing a 4WD with a motorhome? Should be possible. I saw families who converted buses to motorhomes & were towing a smaller car. But, you can also do it the other way. 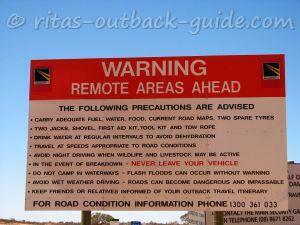 Driving in a suitable sized 4WD towing a caravan or trailer. 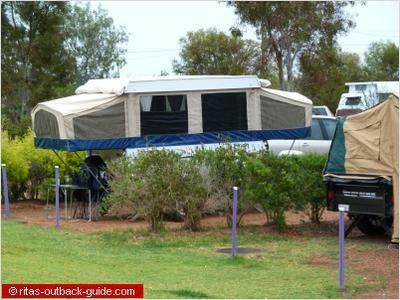 With an additional tent equipment you could leave the caravan in Derby or Kununurra and explore the Kimberleys, for example. 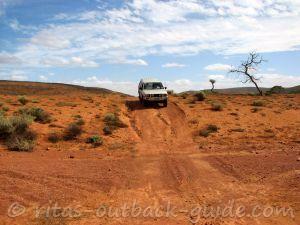 While it is possible to tow an off-road trailer on the Gibb River Road, caravans are not recommended. I just had a look at Discovery Campervans to see what is available on the market if you decide to rent. 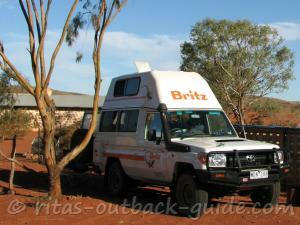 Britz offers a camper trailer with a 4WD car, or a large caravan & 4WD. Both are for up to 6 adults, so there would be enough room for your family. I understand that your wife is not keen to camp for a year. 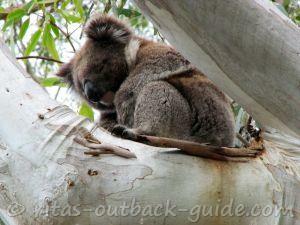 Since I am getting older I am not so happy anymore to climb onto the tight upper bed in our beloved bushcamper. That's why we often pamper ourselves with a cabin at a caravan park. 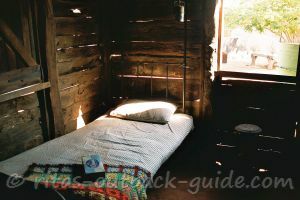 I would say the combination of camping and staying in cabins is another option to consider. You only need a 4WD, a tent for remote areas or whenever you feel like sleeping under the stars, camping equipment and perhaps a small trailer to carry all your stuff. It must be exciting to plan and prepare for such a huge adventure. So much to think of. I agree travelling with the seasons is a good idea. Camping during the wet in Australia's north is no fun. 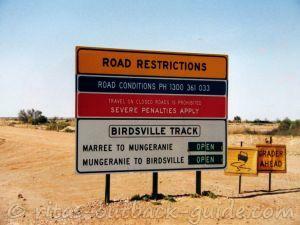 And most roads and tracks would be closed anyway. Don't hesitate to ask more questions. Perhaps other readers have more tips for you. I've read your post with intrest. 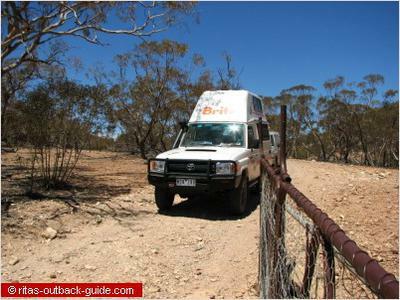 I'm touring Australia for three months early next year and am hireing a Toyota Bush Camper for two weeks to drive the Oodnadatta Track area, then I'm returning it to Adelaide and picking up a HiTop for a couple of months for the normal hard top road driving. I understand that tour trip is much longer, but could you do a similar thing by swapping vehicles during your trip? There are companies that sell vehicles, and then buy them back at the end of a trip. You might well save quite a bit of money by having only one vehicle on the road at any one time, Tax, Insurance etc, and also (In my case) I'm reluctant to drive a 4.5L vehicle on roads where I won't need such a powerful engine. You could perhaps divide your trip into two. One part Off Road, and the other part Hard Top. Is that an option? thank you for your thoughts. We will buy whatever outfit we decide on. We have been looking a fair bit at offroad caravans also - it seems to make sense if you are wanting to tow on unsealed roads and since we are likely on the road for a while then an offroad version seems to be just so much stronger. 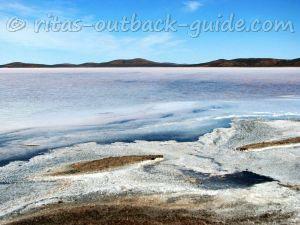 What we find difficult is to find "family" offroad caravans - there is very limited choice. I would assume there are many families which are on such trip already and it would be great to hear on what solutions they have settled for. Cost is a consideration - such caravans can cost a small fortune - depending on what brand you settle.